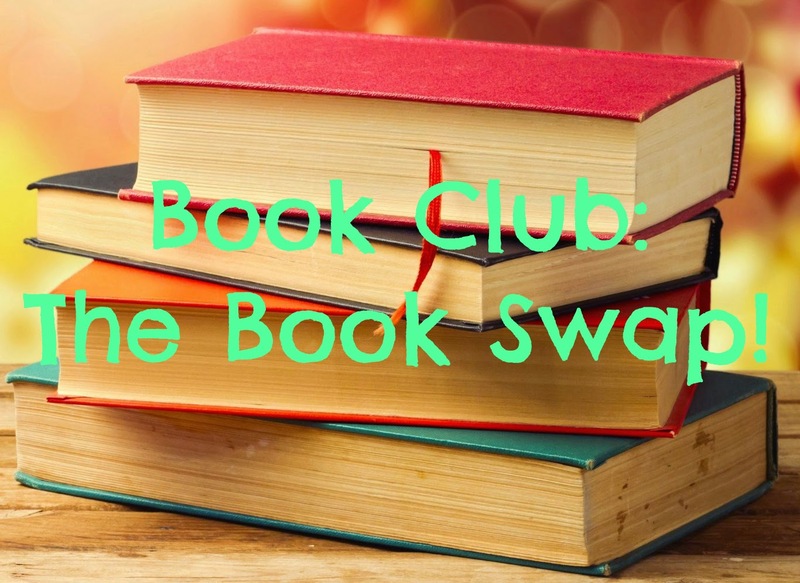 Lipsticks and Lashes: BOOK CLUB: The Book Swap! So if you’re a regular here at Lipsticks and Lashes you will know I adore sending lovely things in the post and I am also a complete book worm! I can’t think of anything better than getting lost in a book, I adore it. This has also lead to piles of books filling my house! Around this time last year here on ‘Lipsticks and Lashes’ I ran a book swap and had so much fun doing doing so that I thought I would do it again this year! This concept stemmed from the fact that I am always keen to find new books and authors that I will fall in love with and putting all of this together I had a bit of an idea! A rather glorious light bulb moment! LET’S DO A BOOK SWAP!! So here’s the plan... I will collect everyone’s info and I will then email you a person who you need to send two books too. I will try and match you to someone who has similar tastes, this may not work completely but I will try! So TWO books – the first has to be one of YOUR favourite ever books, one you want to rave about and share! The second is to be one you think that person may enjoy and suits their tastes. The two books should be ones you have at home and are just passing forward. If you spot a cool book in a charity shop you think your person may enjoy then that’s great too. I don’t want this swap to cost much money – ideally the only pennies spent should be on postage! So want to join in? Are you happy to post internationally? You have till the 29th May to sign up, ill then email you who you’re going to be sending to... you won’t be receiving from the same person you’re saving to!